Manufactures ATMI float level switches for liquid to open or close automatically the supply circuit and other single-phase pumps. 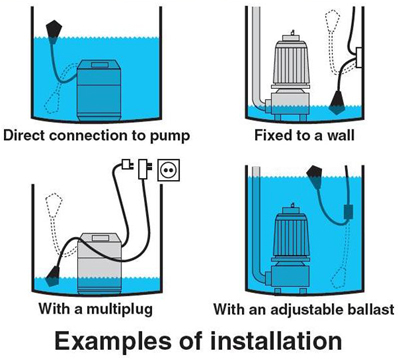 This process safe, simple and effective settles in the basin where the pump is located. You would like more information on ATMI level switches floats? Contact our experts.